Whether you are moving to a new home or are bothered by pests in your present home, Queen Bee pest control is always at your service. 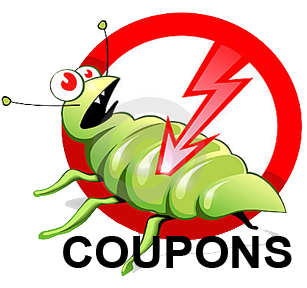 No one wants pests in their homes and Queen Bee will not only get rid of the nasty pests in your home but also show you the way of keeping them away from you home in future. We take the time to explain why the pest is there and how to prevent the pest from coming back. From a small office to a large warehouse, Queen Bee pest control offers various services that will keep your work space pest free and clean. 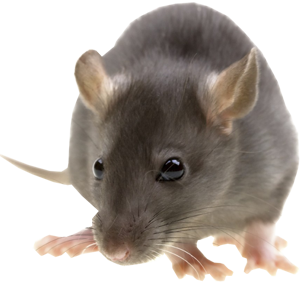 We can provide rodent service, pest service, activity monitoring, and sanitation and structure report in helping you manage your service needs. All businesses have unique needs for effective pest control. 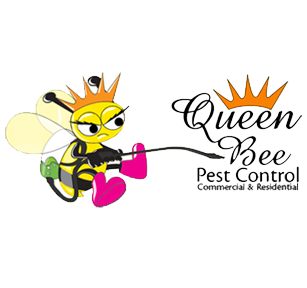 Queen Bee Pest Control uses Integrated Pest Management (IPM). 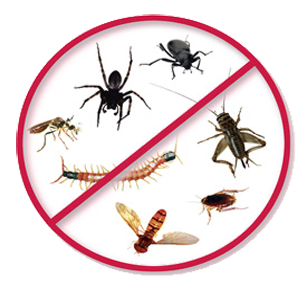 We are woman-owned and operated, full service pest control company operating in San Antonio and neighboring cities. we are locally owned and operated. * We never come unannounced!! We are proud to offer our services to the brave soldiers who serve our nation. We offer special discounts to both active and retired military. So that they don’t have to worry of their homes while on duty. We also offer specials for law enforcement personals and our respected seniors. We are a women owned San Antonio based pest control company. Q: Do we have to leave the house for the German Roach treatment? A: No. Fumigation is not necessary for this treatment. We will do proper treatment with flushing and baiting. Q: Is one time treatment going to be sufficient for any infestation? A: Any removal of infestation is a 2-part process. The first treatment kills the adults and the second kills hatchlings to avoid any further infestation. The second treatment should be within 7-10 days of the first treatment. Wonderful ladies and great service!! They use best products and provided us with information that will help me protect my home from pests. I would recommend to all my family and friends.